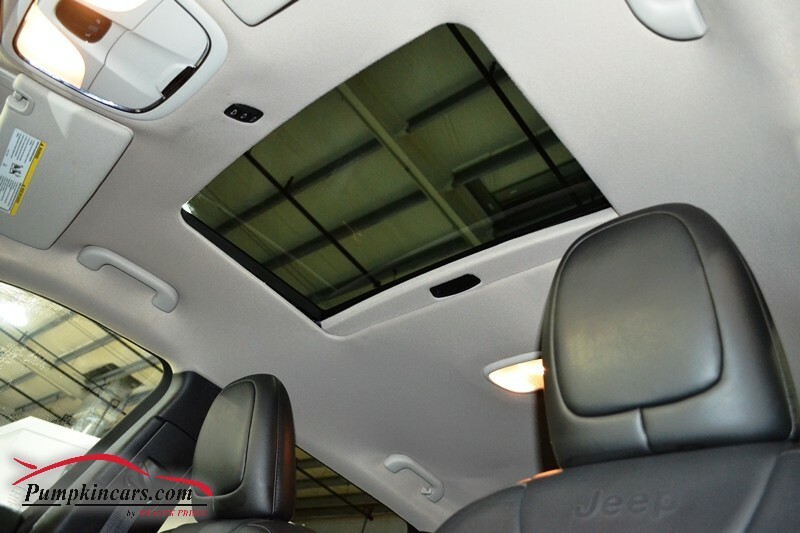 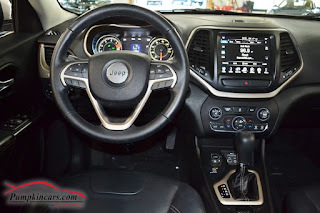 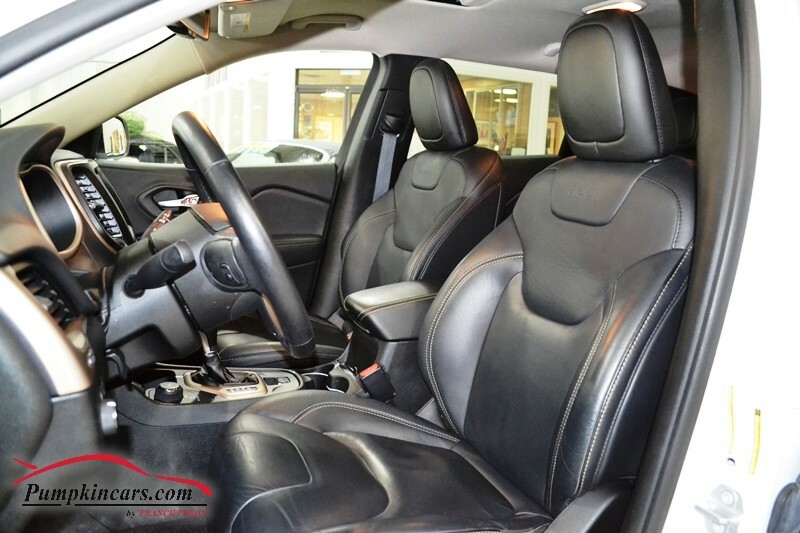 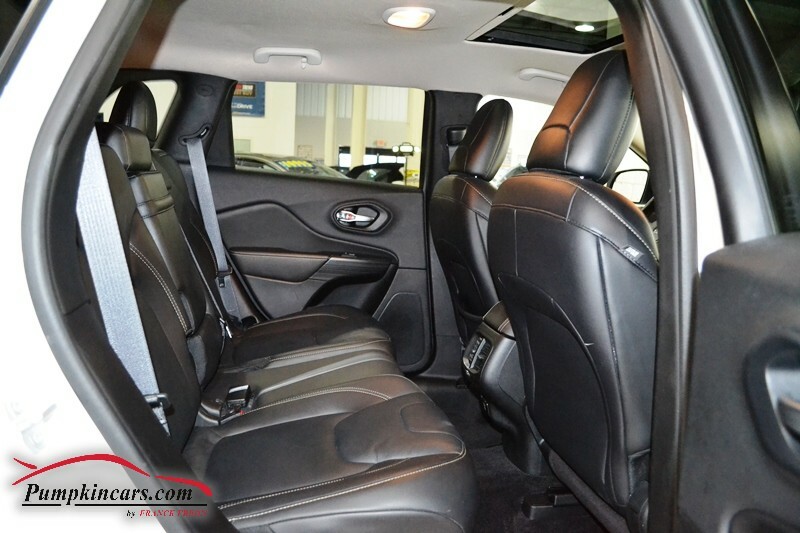 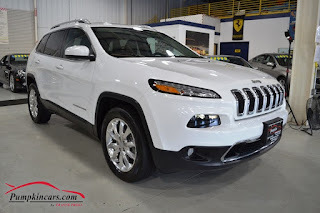 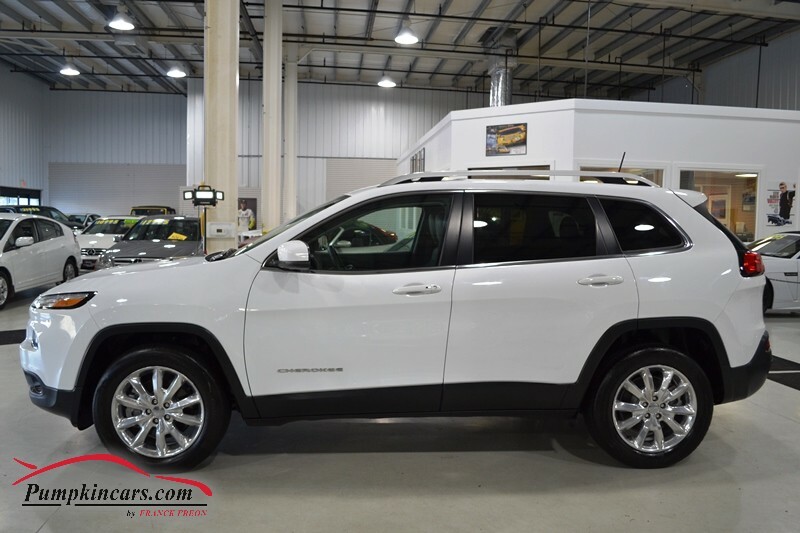 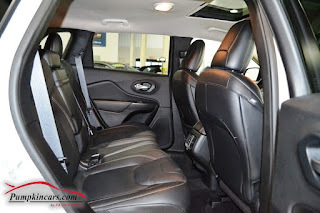 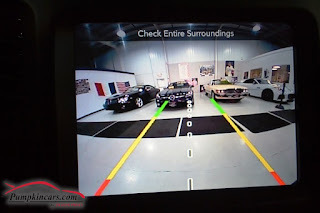 Pumpkin Fine Cars and Exotics: NEW TO THE INVENTORY... JEEP CHEROKEE LIMITED 4X4!!! 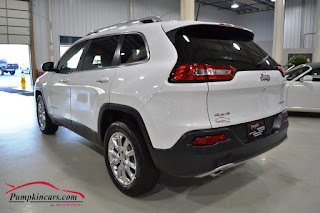 NEW TO THE INVENTORY... JEEP CHEROKEE LIMITED 4X4!!! 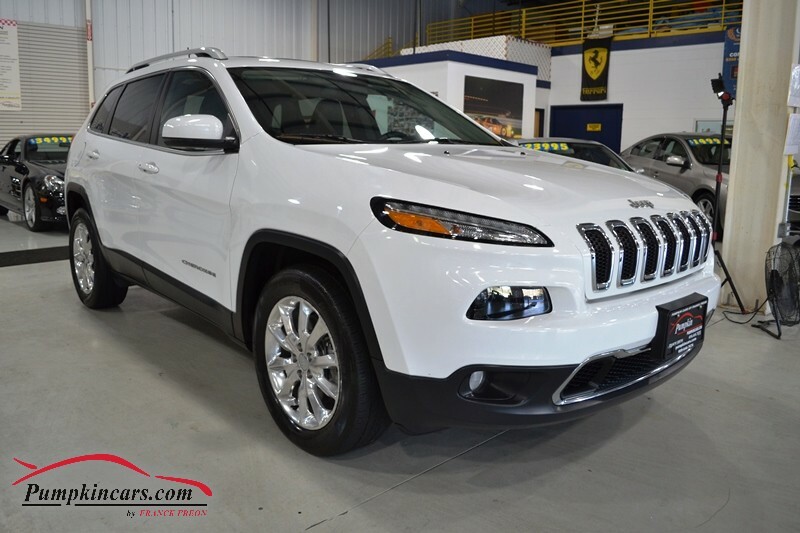 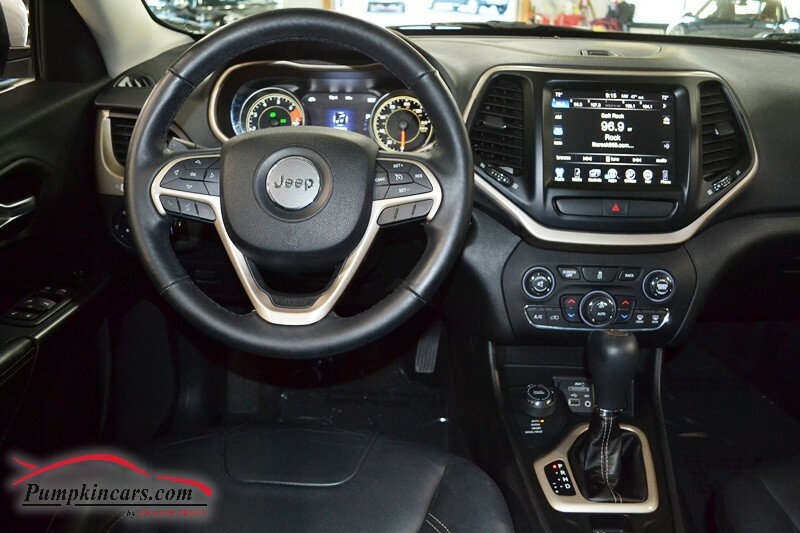 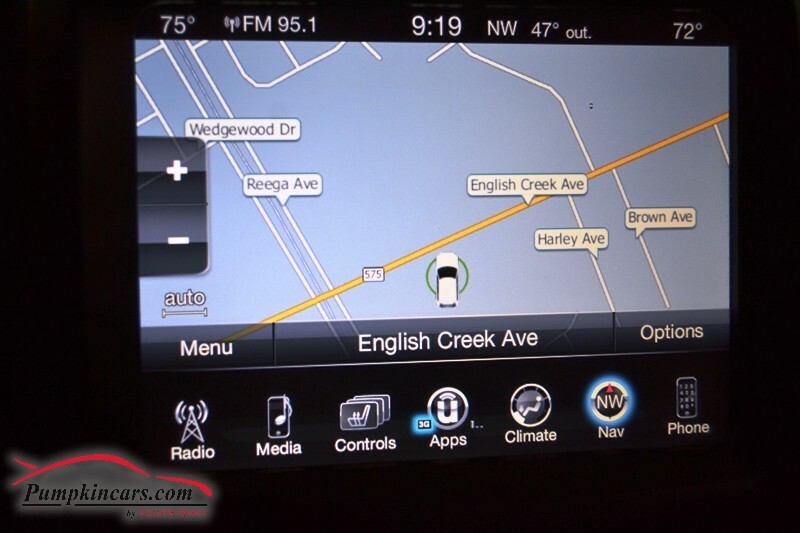 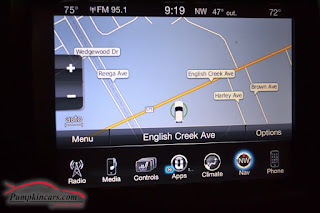 Come visit us at 3084 English Creek Ave in Egg Harbor Twp, NJ 08234 to test drive this Jeep Cherokee today!